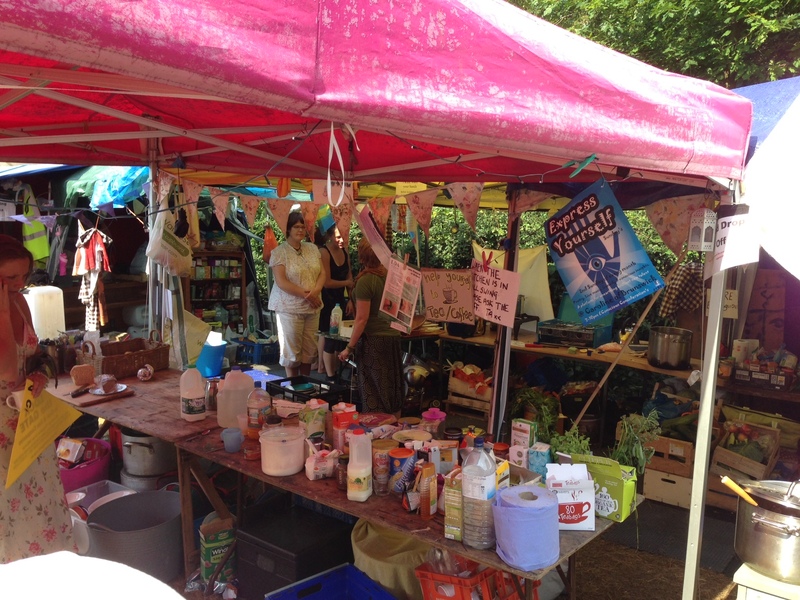 I’m just about to head off to play at the Artemis Gathering but before I go I wanted to write a blog with some pics and videos from my trip to the Balcombe fracking protest site. I managed to get the post code for the site from this brilliant website (http://greatgasgala.org.uk). There is also a list of stuff that the camp needs, so on my way I stopped off at a shop and bought washing up liquid, sponges, matches, milk, candles, that kind of thing. I figured they’d probably be getting a lot of food already. I headed out into the Sussex countryside. 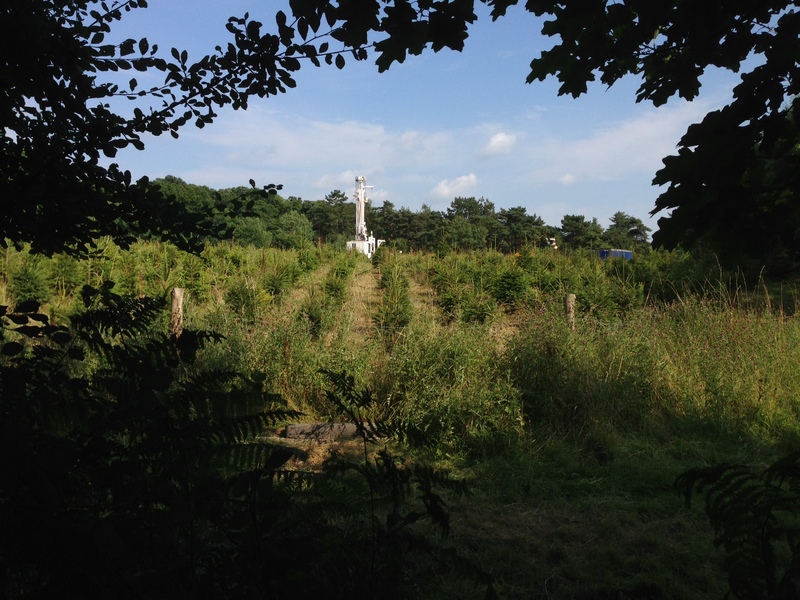 The camp is on a main road either side of the gate to the drilling site. You can park easily on the verge near the site. A well-run kitchen offers free tea and coffee, and scrummy cake. 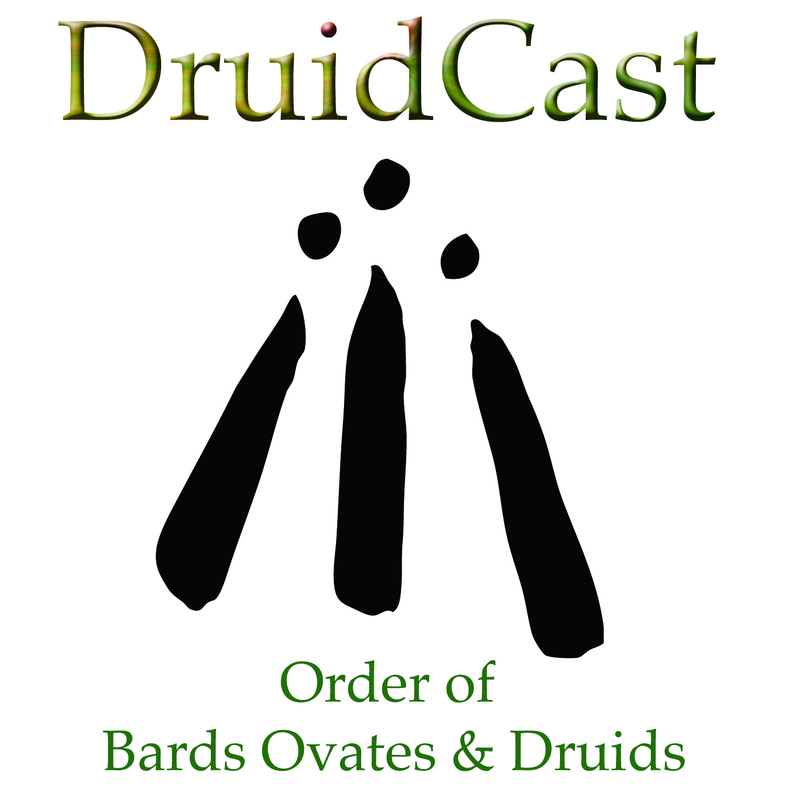 There are a lot of Druids at the site. I met Philip and Stephanie Carr-Gomm there, and here is Philip talking to the media, spreading the word about the protest. This is the drill, boring down thousands of feet into the earth. There is a drone coming from the drill, a constant noise that is going 24/7. So there you have it. 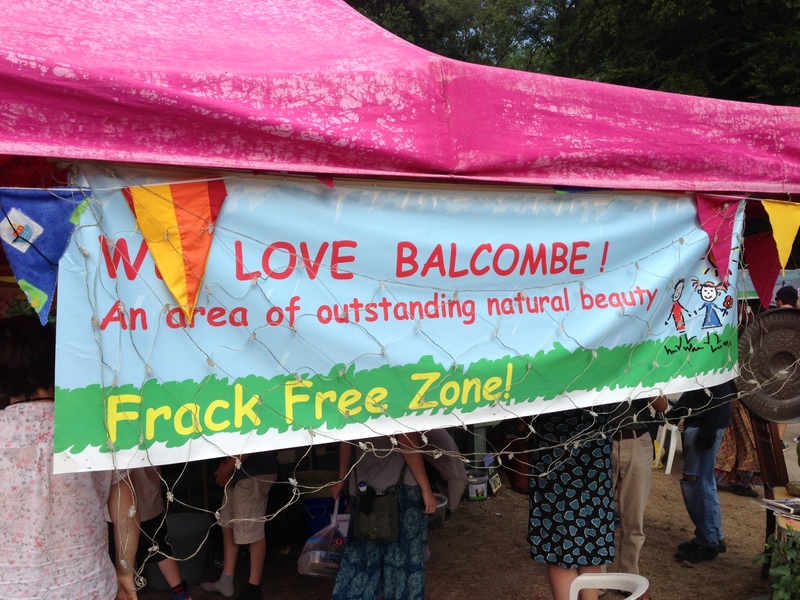 I’ll be returning to Balcombe as often as I can. As you can see they are well organised, and a good and friendly group of people. If you can, go there and spend some time at the site. It doesn’t matter how long you stay. If you can’t get there, then share this information around on your social media profile. Share the link to this blog post, share my YouTube video. Let people know this is happening. We are the sons and daughters of Robin Hood! Absolutely brilliant stuff Dave – cutting edge, and I hate the police presence – looks really oppressive and what would they have done if no cameras there? Frack off the lot of them!!! Thank you for posting this truly inspiring video and for leading by example. We need to do much more of this sort of thing here in the States (or do it in a more organised way). I’ve posted a link to this page to all of our members. This made me feel very emotional and so grateful to you for being there and singing our feelings for us. Thank you, Blessings. this is the wrong approach. nothing has been written in the media about it for days. 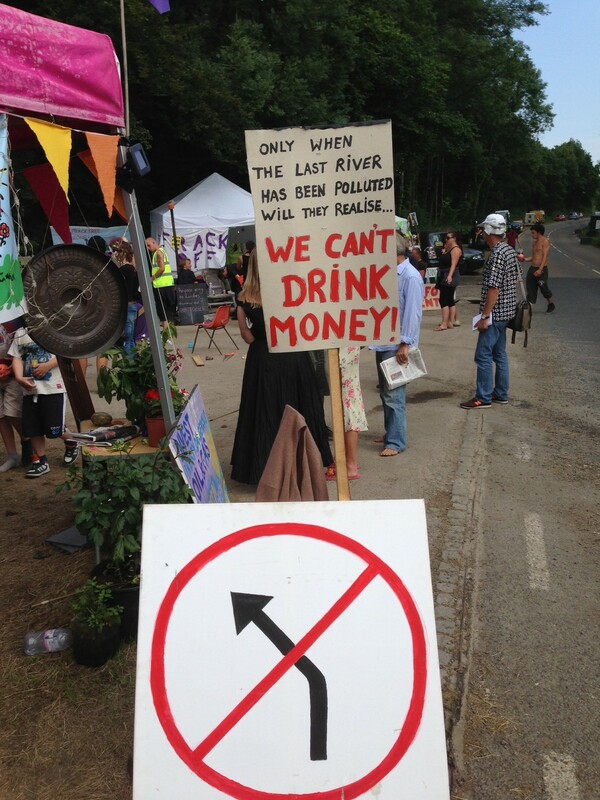 instead of wasting peoples time making yourselves feel good waving a placard, why don’t you all work on political lobbying for extremely tight regulation and extremely large penalities for fracking? that might actually make a difference. i understand what you are doing, but at this point all you are doing is disrupting the very local people you need on your side. It doesn’t make anyone feel good to wave a placard, ever. There are many, many locals at the site. 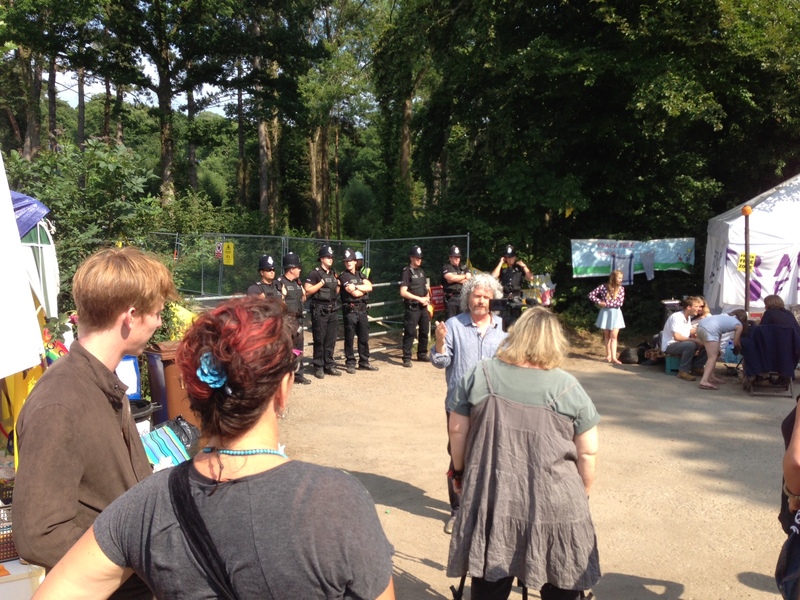 The open meetings about the protests are held in Balcombe itself and are overflowing with local people. Of course there are some who disagree with the methods, but I see the results of this government’s ‘tight regulations’ on the banking industry almost every day. They have proved themselves time and again to be untrustworthy. Even if fracking goes ahead, even if they begin to extract the gas, here is my prediction – there will be no drop in energy bills, none at all. We will have been lied to once more, and those who stood up for the government’s fracking policy will have once again been hoodwinked, brainwashed, into believing they actually have any kind of honour. So please know this, that as well as the people actively protesting outside of the drilling site, there are even more writing blogs, spreading the word about the long-term dangers of fracking as a method of extraction. They are writing to MPs and responding to articles in the press. The so-called ‘benefits’ of this energy race are incredibly short term, the damaging effects on the landscape will last generations. It will be our grandchildren who will judge us on our actions right now. Brilliant! Love the film. Well done you! I was also disturbed by the oppressive presence of the police in the background. So the affects of this vile violation of our environment won’t affect them or their families either then? I really do hope that the majority of people in this country haven’t been so brow beaten with apathy and fear that they are prepared to remain in the shadows,only to allow the fearless minority to speak on their behalf. They have to realize that this affects each and everyone of us and that everyone can emerge from their bubble and play their part and oppose this dictatorial madness. This is particularly apparent in my town of Basingstoke (sinister Tory stronghold, unfortunately) where our local voluntary community conservation and litter picking group are failing to recruit/ engage support or volunteers to assist us. Compared to the issue of fracking, this is small scale but nevertheless illustrates the apathy and ‘bubble-mindedness’ out there. Something has to give. Everyone needs to wake up and do the right thing which is to fight for our sacred beautiful land for our sake and future generations. 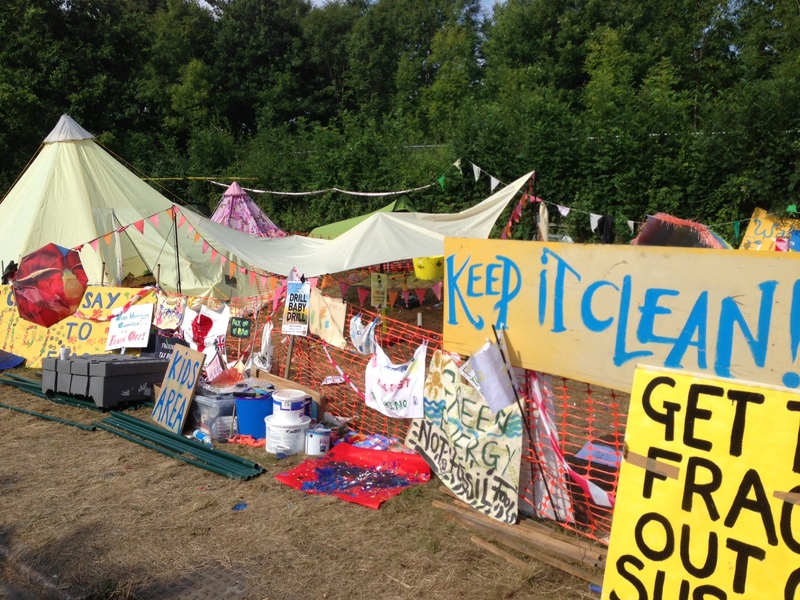 there is meetings every morning and evening on site about strtegies and what can be done, this is not just waving a banner, the camp is ther to try to stop the lorries from entering the site, by doing so they are getting in the medai which is good as a lot of people in the uk still do not even know what fracking is, and need to be informed. Also the local people are doing a lot of the paperwork, and keep the protection camp informed all the time of what they are doing.. and get the camp involved. so please before making a commnet try to get information about the subject you are commenting on. There are some wonderful souls at camp Balcombe.. The air is full of magic.. There is a very effective group of people working for social and political change on many levels. 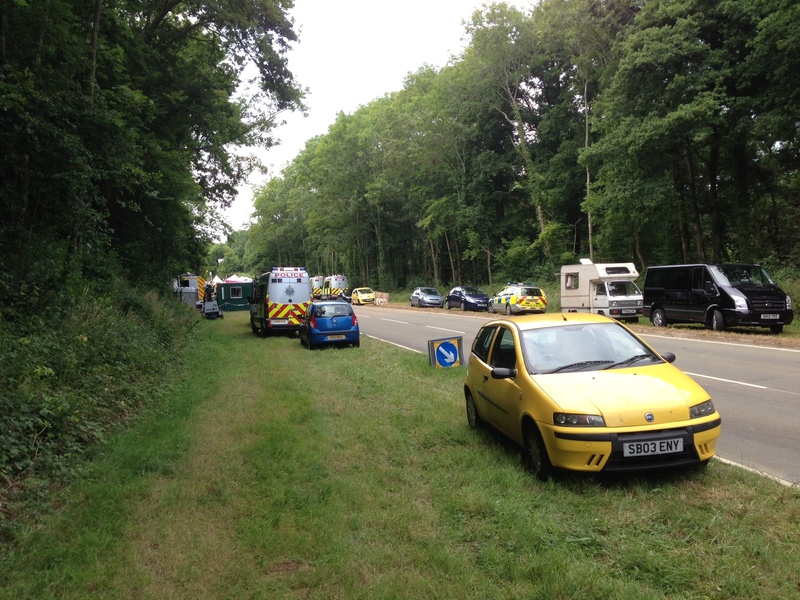 I am a local and appreciate the time and energy of those who are assisting us in protecting the beautiful countryside..